How is it Already February? So, I feel like I blinked and now it is February. Rush, rush, rush after winter break to get back in routine and now we are approaching another break next week! I hope you are handling this winter well! This last month we have been working hard to establish some new routines and norms with my two boys. My oldest son has Autism and our youngest is currently struggling with transitions and overall excitement for school. Say what?! I’m a teacher and one of my kiddos isn’t loving school. That is stressful FOR SURE. So my husband and I have been working overtime to assess the situation and support him how we can. We luckily have had a few weekends away with the family at the cabin to relax and enjoy quality time together!BUT I am going to be honest when I say I have had a few moments of pure emotional exhaustion. I made a little mindfulness journal and so far it has really been helping me to put things into perspective and get through the muckiness. Click on the image below to get your free copy! What have I been working on TPT? Jokesaside,Ihavebeenworkingonmy new writing unit series which I amLOVEing. 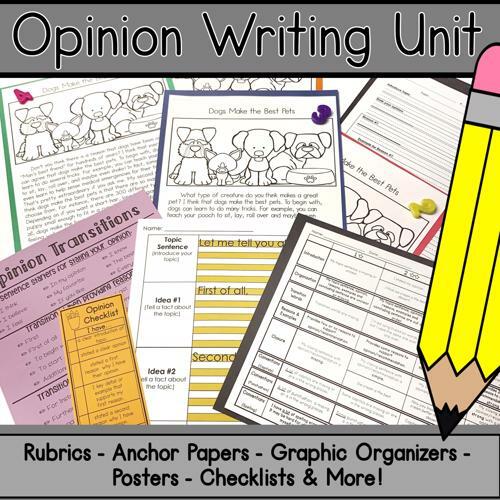 I have created a narrative writing unit, and opinion with informative on the way. 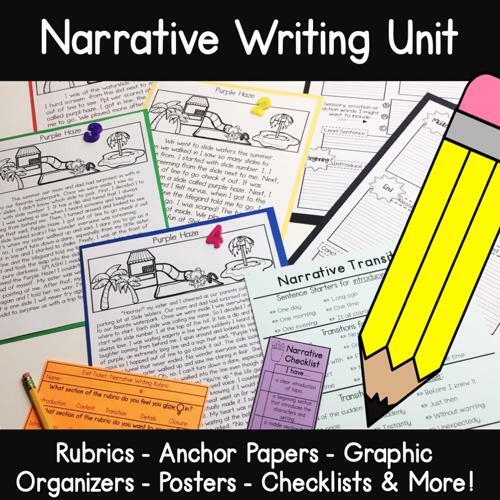 They are full of my favorite graphic organizers, writing templates, posters, checklists, anchor papers, rubrics and more. Each unit also has a few lesson ideas and an explanation of how I use each piece throughout the unit. We have had so much snow/ice here in Washington we have had to miss a few days in February and it’s currently snowing now! 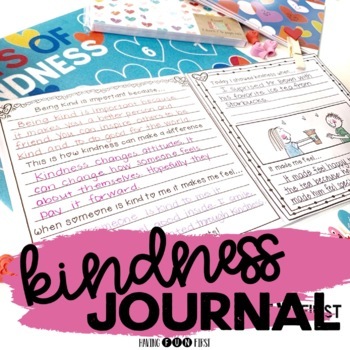 I am really excited to start working on all our kindness activities, including our new journal!! I love being intentional with the teaching of compassion and kindness. 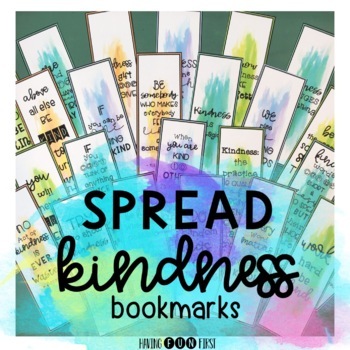 The discussions we have and their ideas on how to show kindness are absolutely priceless. 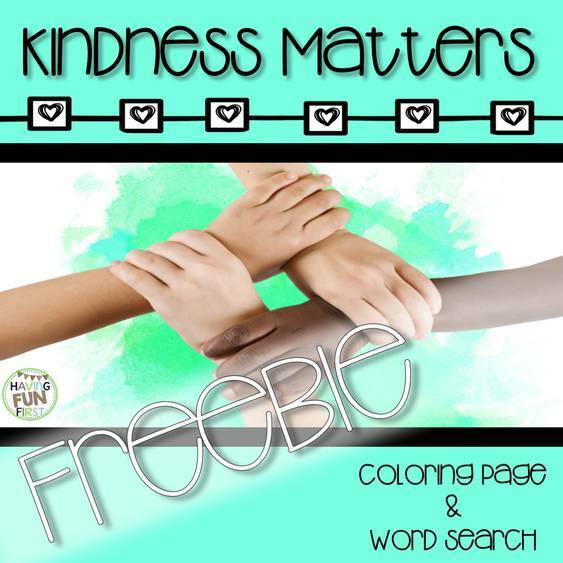 I made a fun little kindness freebie with a coloring activity and word search. 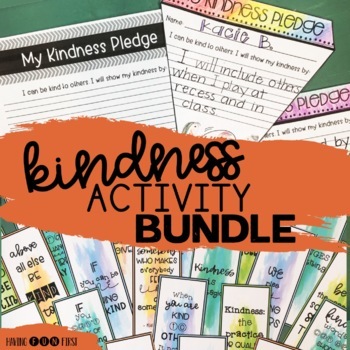 It is part of my Kindness Matters Pack. We all have those kiddos that take a long time to get things done. Maybe they are perfectionists, lost in thought or adding intricate details in every which way. 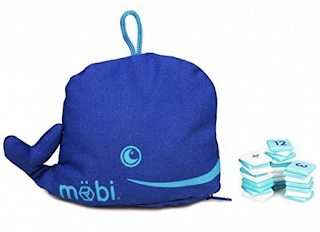 We don’t want to rush them, but help them to be mindful of the time they are taking. It can become a cycle of anxiousness when a kiddo is so worried about not finishing they cannot even get started. I have six different kitchen timers in my classroom I keep in the front of the room in my sensory bin. At first I suggest that they might want to use a timer to help them be on task. At first I ask, “How long do you think this problem/portion should take?” I always go with their choice the first few times. They always over estimate and when they have time left it is SO motivating and rewarding to those kiddos.. I mean we are high-fiving. Soon, when they build up that confidence I can challenge them by taking 30 seconds off their estimate. They always rise to the occasion. I also like to set a timer on my watch so I can be checking in as well. Sometimes you might have to touch base. Once I introduce these many kids want to try. That’s ok. They novelty wears off, but the kids who actually need it realize its worth and we all reap the rewards. Connect with me through my newsletter! 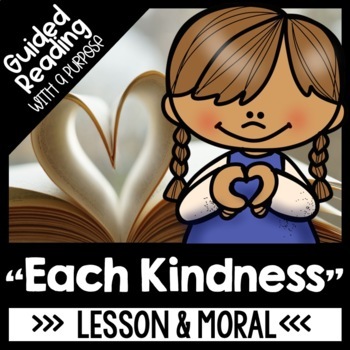 I love to stay connected beyond the blog with fun teaching tips, FREEBIES and the occasional parenting/teacher blunder HA! Snag these biography templates by clicking on the image below. They are a part of my All About Report Wheels & Report Template Packs! I love games! When I see a new game that I think my students and my own kids would love I buy it! This game was an easy purchase because it is all about manipulating numbers and my oldest is obsessed with math. I wish I grew up with a love for math like him. Kids will be working on their number sense skills and computational fluency forming different number sentences using addition, subtraction, multiplication and division. You can remove multiplication and division for a simpler game. I love this game because it is so differentiated naturally. Kids can do as simple or as complex of a number sentence as they can handle. I always leave all operation tile options out because it allows for that challenge component. If students don't use them, no worries! Finally, this game makes for an easy prep center to have a parent volunteer run. I typed up simple directions and game basics for volunteers and to have displayed when it is used as an in-class center. I made a fun activity to extend the learning where kiddos record 4 number sentences they used, 2 of their most challenging number sentences and get to create their own new puzzle! Just click on the image and you can check it out in my store for FREE! Nocturnal & Diurnal Animal Fun! 5..4..3..2..1.. Space unit is complete!! A Review of Stephanie Harvey's "Amplify Digital Teaching and Learning in the K-6 Classroom"